Mars Translation has been delivering cost-effective, efficient translations for the automotive industry for almost two decades. At Mars Translation, all automotive documents are technically processed by expert linguists who have received training in technical fields and are familiar with the translation technology required for these documents. 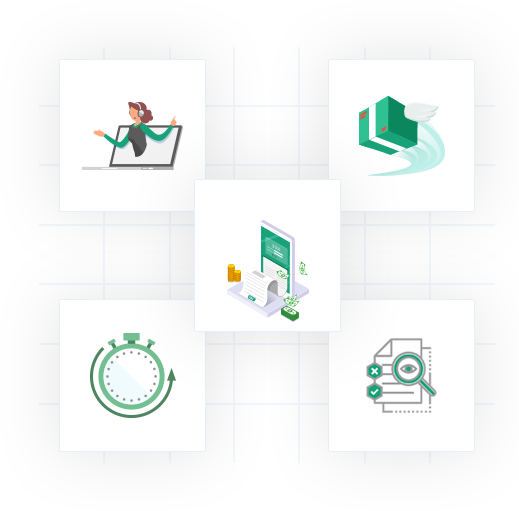 Another challenge in automotive document translation is the availability of special file formats for editing the graphics contained in these technical documents. Through the use of cutting-edge software and updated translation memory, these expert linguists at Mars Translation ensure your technical documentation are translated seamlessly in the format of your choice. High quality project delivery: At Mars Translation, delivery of the translation projects are executed keeping the highest quality standards in view. Proofreading of documents: After the documents are translated, our expert proofreaders examine the document contents thoroughly for any errors. 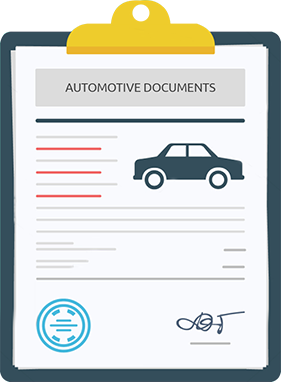 How Can I Translate My Automotive Documents? Mars Translation is one of the most renowned and efficient translation company, providing assistance to its clients throughout the translation process. To get your automotive documents translated, simply click on the Mars Translation quotation form, or consult our localization experts for free in case of any translation-related query. Our localization experts will be glad to assist you in every way. Mars Translation is a certified translation agency that delivers 100% certified documents. For providing total guarantee of quality, Mars Translation places a letterhead on your translated files which acts as a notary guarantee for all relevant and concerned authorities seeking to check the integrity and credibility of the translated documents. Why Should I Choose Mars Translation for My Automotive Documents? Mars Translation is one of the most professional and longest-operating translation agency, having almost two decades’ worth of experience in translation and localization. You will not only be able to secure high-quality translation of your projects through the help of certified translators, but will also get them in the most affordable rates in the translation marketplace. How Can I Be Sure My Automotive Documents Are Secure and Safe While Translating? Mars Translation makes it a priority to treat your data and documents with strict confidentiality. That is why all linguists of Mars Translation have signed contracts to maintain complete confidentiality of documents. Furthermore, all data transfers take place via our own infrastructure so you can be assured that all your documents are safe and secure while translating. How Much Does It Cost to Get My Documents Translated? At Mars Translation, delivering affordable and low cost translations is one of our top priorities. That is why pricing for automotive documents start from as low as USD 0.04 per word. We provide one of the most competitive and low prices in the translation industry, with our pricing model one of the most affordable and cost-effective ones. To compare the prices of Mars Translation with its competitors, you can click on this link.